The big news for the MINI JCW Team this season is the shuffling of drivers that took place during the offseason. The #73 MINI JCW will now be piloted by 2013 ST Driver Champion Mike LaMarra and Mat Pombo. Nate Norenburg will qualify and start the #37 MINI JCW with Derek Jones finishing the race. These two driver pairs are set for the year hoping to build chemistry as the season progresses. 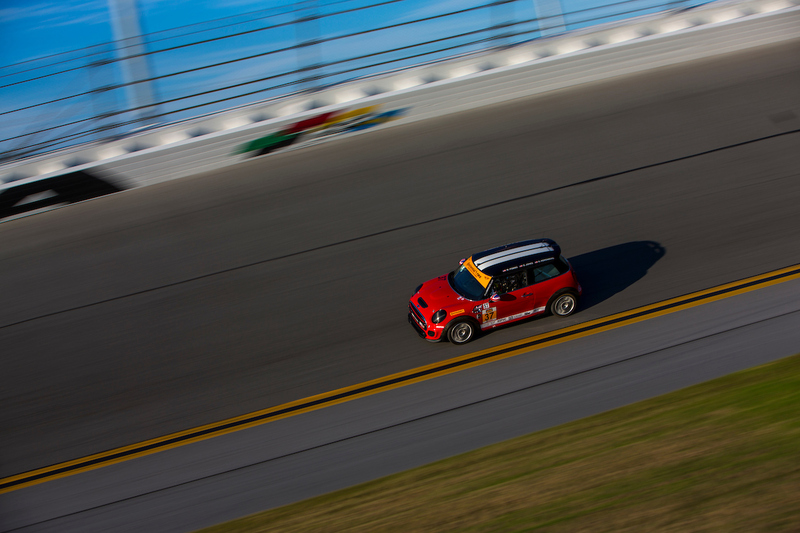 The #52 MINI JCW will be driven by a three-man team at Daytona. Jay Salinsky will qualify and start the car, with Tyler Stone taking the wheel for the middle of the race and Mark Pombo closing out the four hour endurance race. Mark Pombowill be in the #52 MINI JCW for the season and will rotate through a number of co-drivers.